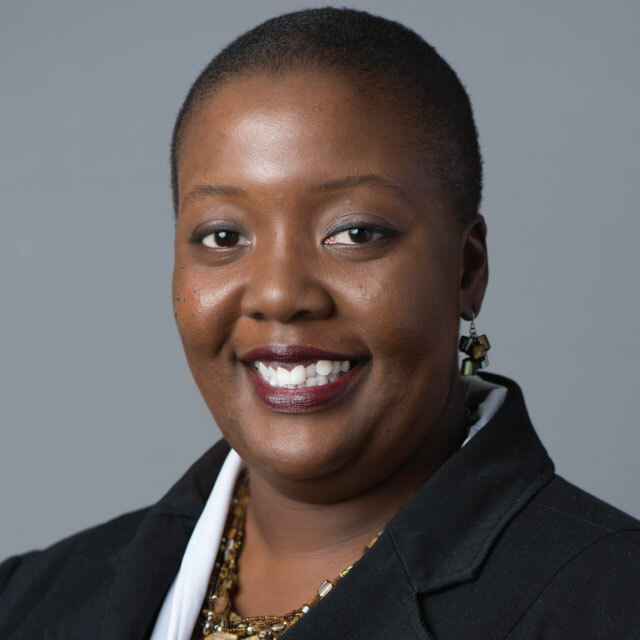 Sheyna is the owner of The Law Office of Sheyna Nicole Burt, PLC, a law firm focusing on the representation of community associations, charitable nonprofits, and families in Virginia and the District of Columbia. Sheyna’s legal career began behind the scenes in Judges’ Chambers – she served as a law clerk to the Judges of the Circuit Court for the City of Alexandria, Virginia. From there, she practiced insurance coverage defense at a multinational law firm and community associations law at a boutique firm before opening her own shop. Sheyna frequently is invited to speak on matters of legal concern for organizations such as Community Associations Institute, Washington Metropolitan Chapter of the Community Associations Institute, Neighborhood Leaders Group, the Riverside Rehabilitation Center, Prince William County Bar, and Prince William Committee of 100. Sheyna graduated with honors from The College of William and Mary, where she earned a Bachelor of Arts with a Double Concentration in Music and History in 1998 before receiving her Juris Doctor from the College’s Marshall-Wythe School of Law in 2001. Sheyna currently serves on the Boards of the American Civil Liberties Union of Virginia, Court Appointed Special Advocates – Children’s Intervention Services, Covenant Presbyterian Church, Friday Morning Music Club, Hylton Performing Arts Center, Keep Prince William Beautiful, Manassas Business Council, Old Bridge Chamber Orchestra, and World Doctors Orchestra. When she is not in a Board room, you usually can find her behind a violin. John A. Frisch, CPA/PFS, CFP®, AIF®, PPC™ has over 30 years of experience in the finance industry. He is a CPA, a Personal Financial Specialist, a CERTIFIED FINANCIAL PLANNER™, an Accredited Investment Fiduciary® and a Professional Plan Consultant™. 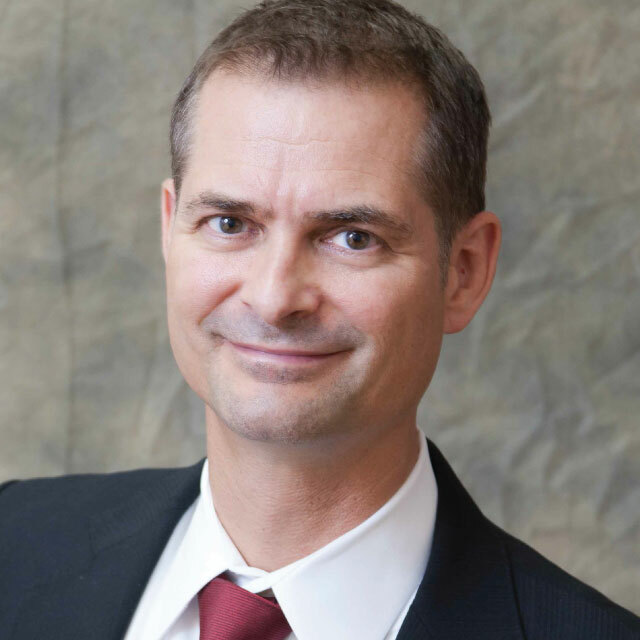 As a fee-only Financial Planner located in Northern Virginia, he serves greater Woodbridge, Manassas, Fairfax and Reston, Virginia areas as well as clients nationwide. He tends to all your financial needs and goals—not just your investments with the objective to “Simplify Your Financial Path”.John Frisch is a NAPFA-Registered Advisor. As President of Alliant, John serves clients directly, handles day-to-day management of the firm, and provides its strategic vision. John is a veteran of the financial services industry. His interest in investing took hold early—he began charting stocks at the age of 10. 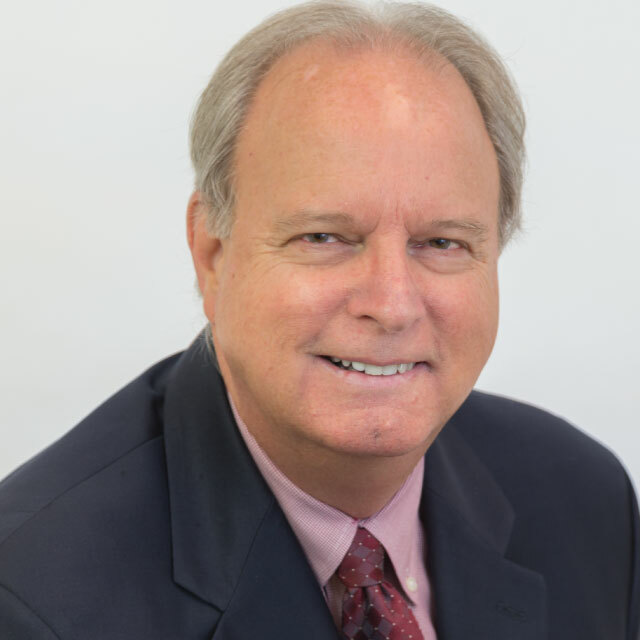 John started his career in 1984, as a Certified Public Accountant with an independent accounting firm. He would go on to found and co-own a CPA firm, Frisch, Ambrosiano & Kontos, PC, for a decade, before selling it in 2005. John has also served as an executive with mutual-fund and broker-dealer firms. and mental health related cases. Brad is the President of the Prince William County Bar Association, having served on its Board of Directors for two years prior. He is also in his second term on the Board of the PWC Bar Foundation, and is the Chairman of the Community Criminal Justice Board. the criminal justice system, helped establish and implement PWC&#39;s Mental Health Docket, and serves on the Virginia Pretrial Advisory Committee. Brad received his undergraduate degree from the University of Virginia, and his juris doctorate degree from Michigan State University. He serves on the boards of the Greater Prince William Food Council, Friends of SERVE, the Northern Virginia Family Service Advancement Committee, is a former member of the Board of the Prince William Committee of 100, and is the former Treasurer and former President of the Manassas-Battlefield Kiwanis Club. He also volunteers to teach a weekly citizenship class for recent immigrants. Lawyers Weekly’s “Up and Coming Lawyers” in 2016, and was named the 2017 Pro Bono/Volunteer Attorney of the Year by the PWC Bar Association. Brad has taught CLEs for the Virginia State Bar Criminal Law Section, the Prince William County Bar Association, the Commonwealth’s Attorneys’ Services Council, and Virginia CLE, and has lectured at the PWC Criminal Justice Academy, George Mason University, and Northern Virginia Community College. Past legal education topics have included criminal street gang law, tactical and ethical issues with cooperating codefendants, drug courts, mental health dockets, ethics in representing the mentally ill, search and seizure, and immigration consequences in criminal cases. service to more than a quarter million people in our community. that develops, inspires and connects community leaders in the Greater Prince William Region. other leaders, find their unique leadership role, and undertake community service initiatives. Kathy taught a senior-level tourism and events marketing course at George Mason University. and the CASA CIS Board of Directors. Leadership Prince William Class of 2010. Vicki Shoemaker Cloud has been a member of CASA CIS’s Board of Trustees for the past 3 years. Her mother was an advocate for over 10 years and introduced Vicki to the vital role advocates play in rebuilding the lives of abused and neglected children. Vicki and her husband Patrick have now continued her mother’s legacy by volunteering and supporting CASA for over 17 years. 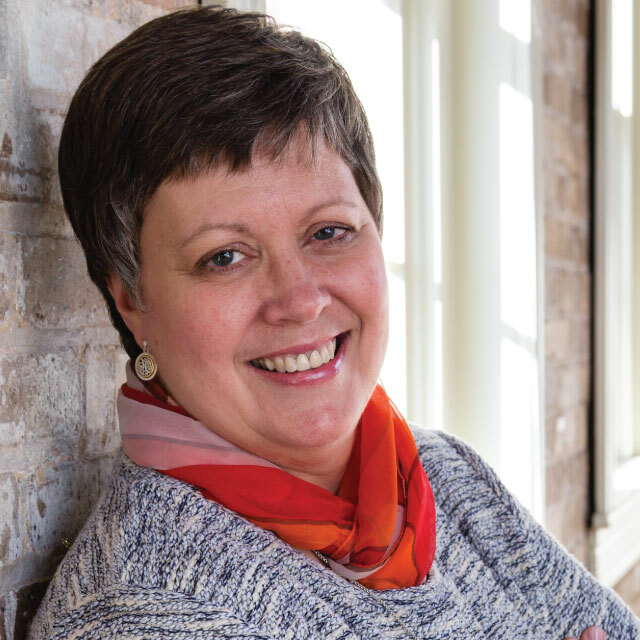 Vicki is the Principal Broker/Owner of EXIT Realty Pros and a member of The Cloud Team in Olde Towne Manassas. She has built a very successful team specializing in residential and commercial real estate for both sales as well as leases. 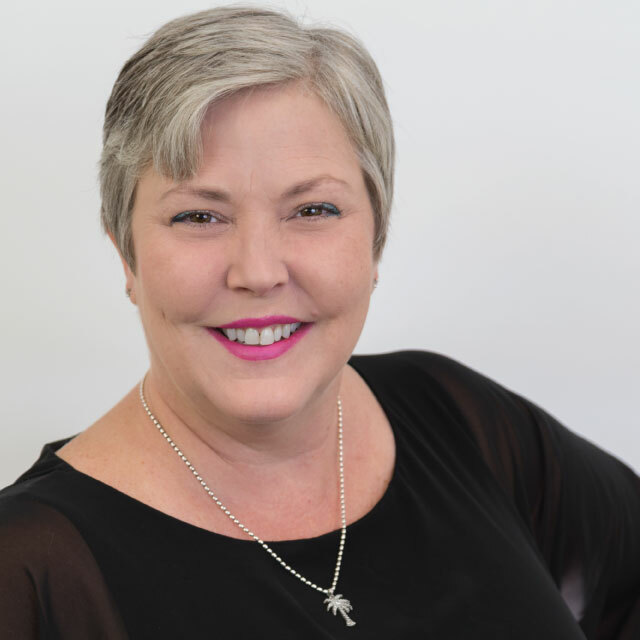 Vicki and The Cloud Team love helping their clients find and obtain the home/property of their dreams anywhere in the state of Virginia or through their exclusive referral system, anywhere in the world! Vicki’s passion is helping people have a safe and secure home where they can thrive. She is truly a committed and caring contributor to CASA’s mission to protect and provide a safe environment for children who have been devastated by abuse. Hundreds of businesses and nonprofits in search of innovative thinking to address their marketing challenges have followed on the heels of Jim Beam Brands Worldwide, PriceWaterhouseCoopers, Rubbermaid and Rolls Royce, turning to Patrick King for marketing help. 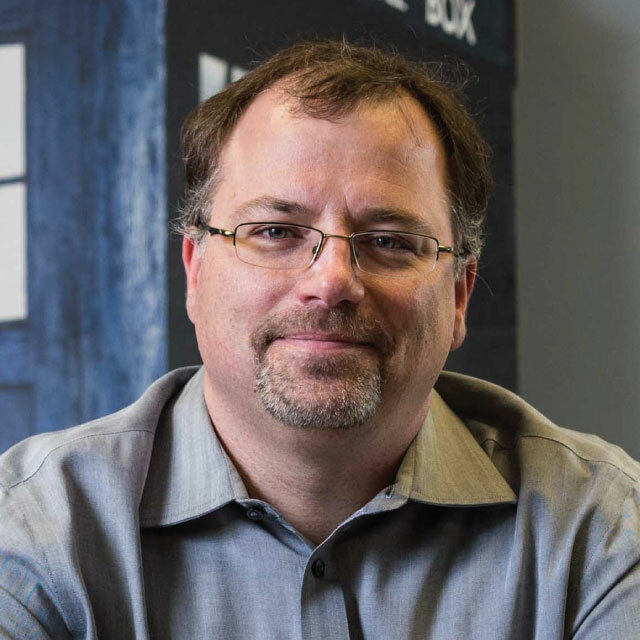 Patrick’s experience in branding, graphic design, website development, marketing technology and doodling has helped him win Imagine dozens of local and national awards, including those from Marcom, GDUSA, Communicator, W3, Smart CEO, VEMA and the Prince William County Chamber of Commerce. A 2015 graduate of Leadership Prince William, Patrick was the commencement speaker for his class. Other speaking engagements include those for DECA, Comcast’s Enterprise Connect conference, Prince William Chamber of Commerce’s Women’s Conference, the SMPS Build Business annual conference and Bowie State University. To learn more about Patrick’s speaking engagements, click here. Patrick has contributed articles on marketing and technology for publications such as Inc., SmartCEO, Washington Business Journal, Inspirationfeed, Northern Virginia Magazine, RainToday, YFS Magazine, News & Messenger, Prince William Living, The Washington Post, among others. Patrick serves on several boards of directors including those of Historic Manassas, Inc., Court Appointed Special Advocates (CASA), the Prince William County Bar Foundation and the Manassas City Public Schools Education Foundation. He sits on the judging panels for the International Association of Visual Arts American Business Awards and does pro-bono work for a number of charities. Patrick lives in Gainesville, Virginia, with his wife Rebecca who doesn’t seem to mind he practices cooking, beer brewing and song writing, as long as it’s not all at the same time. 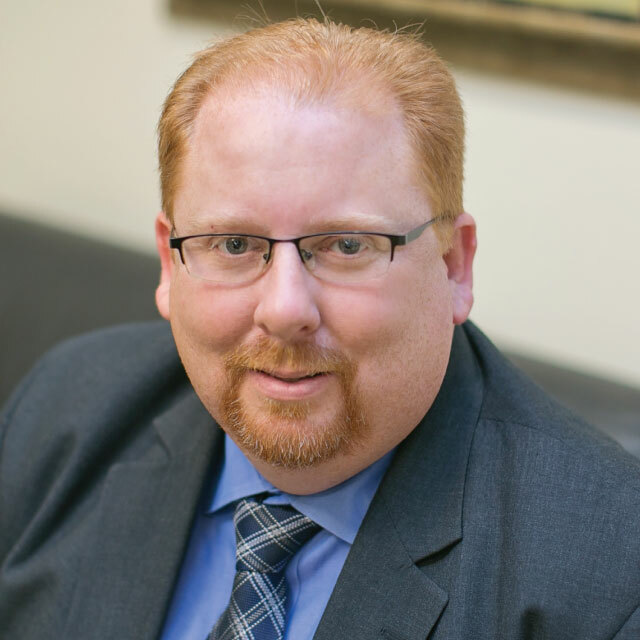 Jason has been practicing law since 1995. He focuses on the areas of business and real estate law. From real estate and business transactions, to business formations and governance, to real estate development, to business and real estate litigation, he has focused his practice in these areas in order to offer guidance to his clients as they maneuver through the process of running a business and owning and developing real estate. 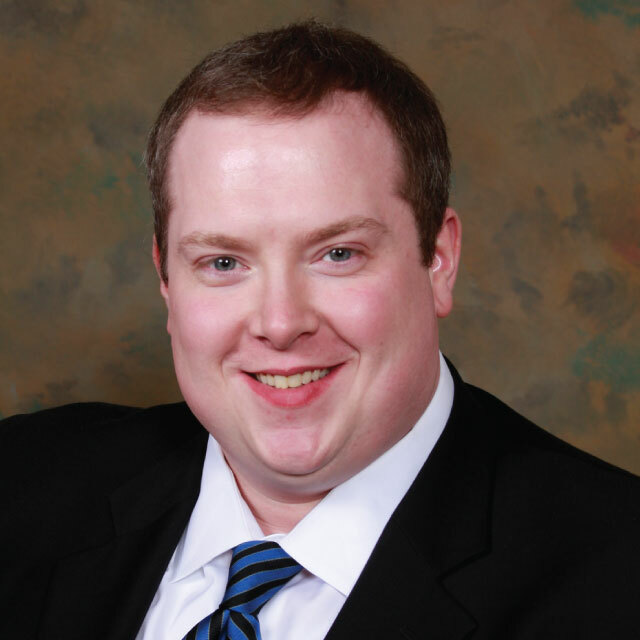 In his real estate practice, Jason assists both developers and individuals as they deal with the numerous issues surrounding ownership, development, purchase and sale of real estate. 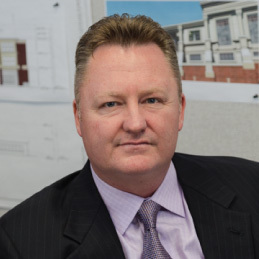 From assisting with the transactional documents, to advising clients about the development process, to assisting clients faced with complex planning and zoning issues, he utilizes his knowledge and experience, as well as that of the firm’s real estate team, in order to resolve the issues and concerns of the clients. In the business practice, Jason works with clients as they establish their business, as they grow their business, as they encounter day-to-day issues and long-term planning, and as they plan their succession and sale of the business. He draws upon his history of dealing with businesses, from small to large, from corporation to limited liability company, from professional service industries to service industries, in order to advise clients about formation, from single member entities to large corporations, about structure and operations, from contractual issues (leases, employment contracts, non-competition agreements) to employment issues (protection against disclosure of trade secrets, non-disparagement, advising on hiring and termination), and about financial considerations, from asset purchase agreements to leases. 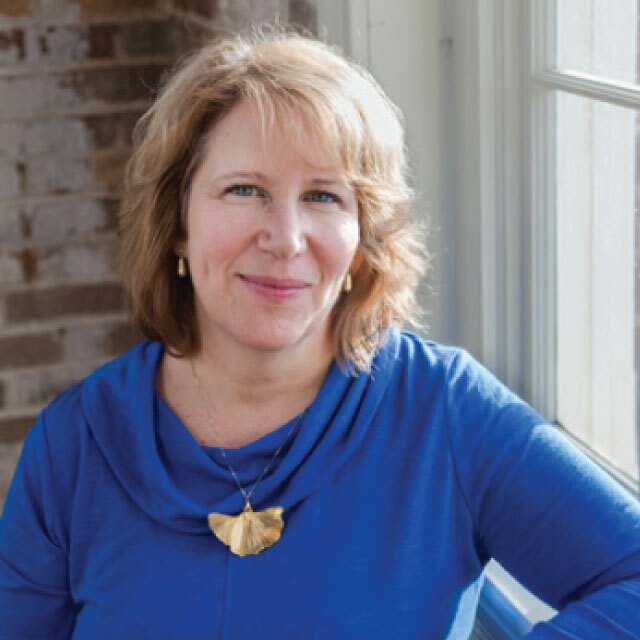 As Executive Director, Pam oversees one of the largest CASA programs in the Commonwealth of Virginia, encompassing Prince William, Fauquier, Rappahannock, and Warren Counties. Prior to joining CASA, Pam worked for Northern Virginia Family Service first as Director of Development, going on to become Director of Anti-Hunger Programs, a program she created. Before joining NVFS, Pam worked for one of the nation’s leading advocacy organizations, the Food Research & Action Center (FRAC) in Washington, D.C., where she wrote grants and secured funding to support FRAC’s state initiatives tasked with the elimination of childhood hunger in the District of Columbia and in Maryland. She began her career in the non-profit sector as Director of Development at Western Fairfax Christian Ministries, a Northern Virginia non-profit focused on hunger and homelessness, after a lengthy career in the corporate world, including over ten years with IBM. Ryan received her undergraduate degree from The Ohio State University, is an alum of Leadership Prince William’s Class of 2014, and the 2015 recipient of the Kathy Ellington Leadership Award for her role in the founding of the Greater Prince William Food Council, of which she is currently Board President. In 2017, she was recognized as one of Prince William Living Magazine’s Most Influential Women. Pam also serves on Leadership Prince William’s Board of Regents, is a board member of the Prince William County Coalition of Human Services, a member of the Child Protection Partnership, and chairperson of the community based organization, Our Neighbor’s Child. She and her husband John are the proud parents of three sons and one daughter.